Downloading a Complete website is not an easything. But, we hava a solution to do it easily. 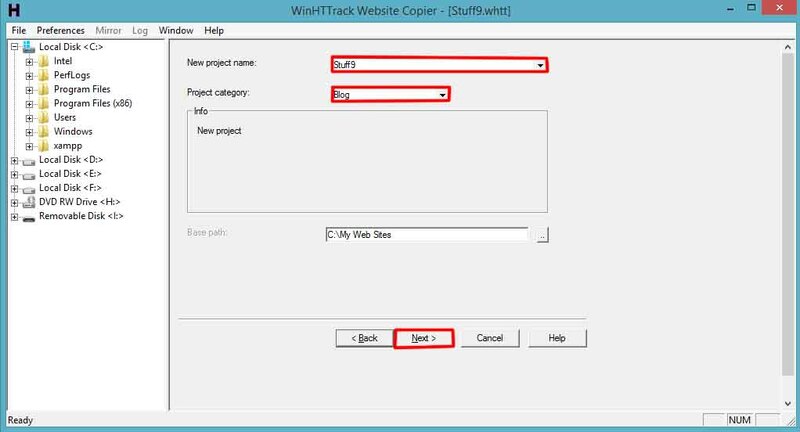 A small software called Httrack, will download complete website and provides to read it or to use it. 1. 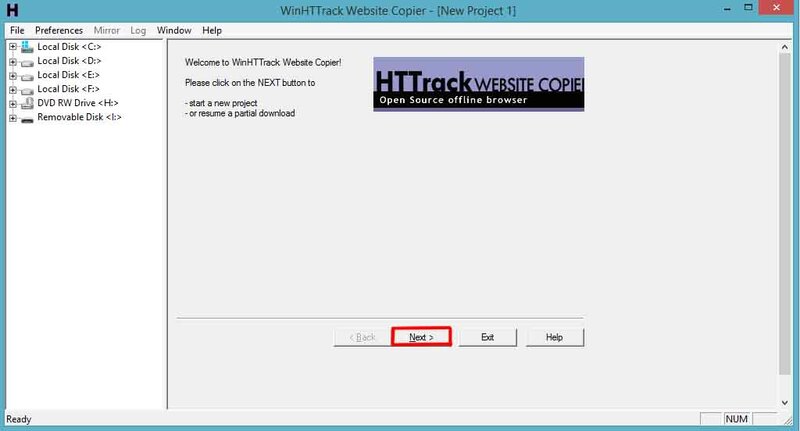 Download Httrack and install it on your PC. 4. Enter your Project name, Category and click “Next”. 5. 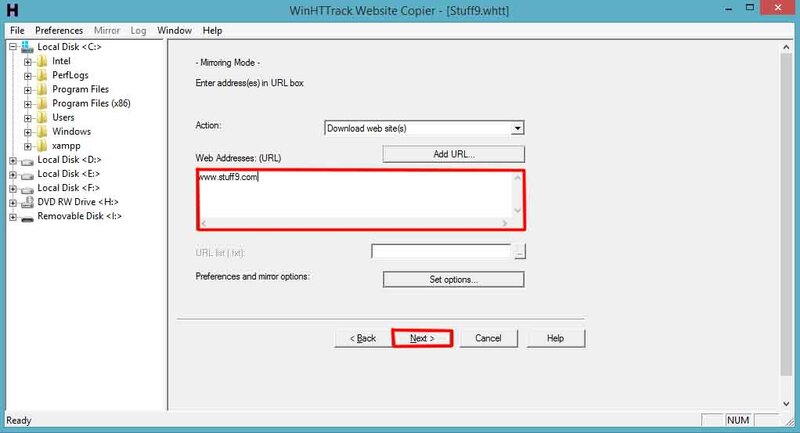 In the Web Address field enter URL of the website you need to download. 6. Select “Next” and “Finish”. 7. After finishing the downloading process, you can browse the website offline which is at “My Websites” folder in your C drive. 8. To open it Double click the “index” named file in the folder of your downloaded website. Subscribe to our RSS feed to get the Ultimate Stuff directly to your Email.